Quick product price compare and status on orders. Even when signed into the app you have to login again to view order information. There should be a way to turn that off. 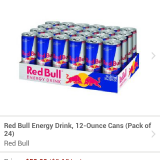 I recommend this app not necessarily for buying things on Amazon, which the app is fine for, but to point out two better features: price comparing and tracking shipments. I like to be home when shipments arrive to avoid having items left on my doorstep. The Amazon apps helps me keep track of packages without having to be in front of a computer, so I can adjust my schedule if I needed to make sure I’m home when a package is due to arrive. When I’m at a department or hardware store and want to know how much something should cost, Amazon pricing provides a nice baseline. 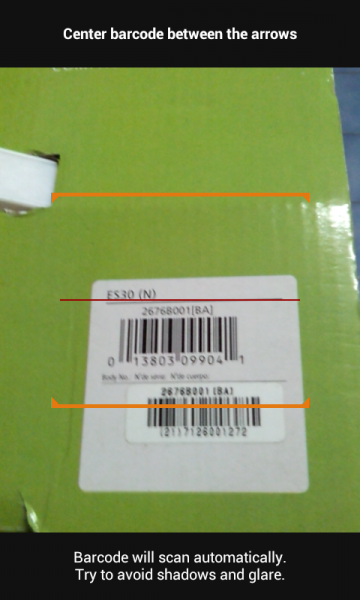 It has a built in scanner that lets you scan product barcodes for quick and easy price checking. When the phone barcode scanner hit the shopping scene it make a lot of brick-and-mortar retailers nervous. Imagine, a shopper picks up a Bluetooth headset at Best Buy and heads for the checkout register. As they’re waiting in line they whip out their phone and scan the barcode on the package. They see that the same headset is $11 cheaper on Amazon and buy it right there from their phone. They lay the headset on the candy and DVDs next to the checkout counter and head out the door. This is the thought that keeps retailers awake at night. Surprisingly, the scanner has helped brick-and-mortar store purchases. That’s because the shipping cost can make buying at a local store cheaper. Furthermore, for specialty items, Amazon prices can sometimes be higher even before adding shipping costs. 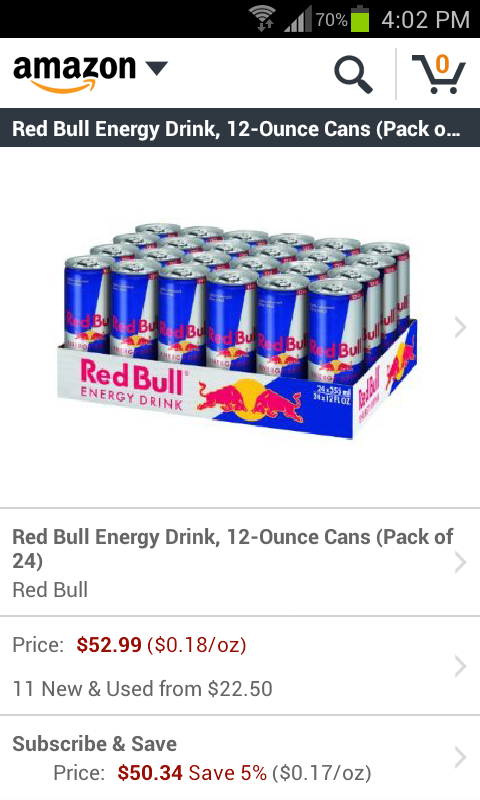 That the great thing about the app, it can estimate the total cost on the spot so you’ll know which is a better deal. 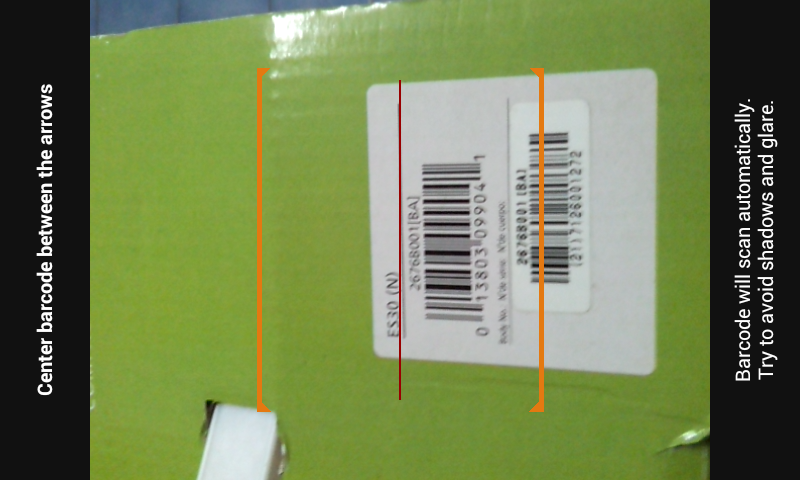 It also can search for product price and details by taking a picture of the item. Obviously, this is not as reliable as scanning a barcode and is meant for items that don’t have one. Amazon also has a separate app, Amazon Price check, that just has the price checking features of the Amazon Mobile app. Price Check does have a voice search feature which is not included in Amazon Mobile. As expected, the app is good for browsing products on Amazon.com and making purchases. You can purchase items with 1-Click like the main website. Amazon Mobile is free for Android devices.